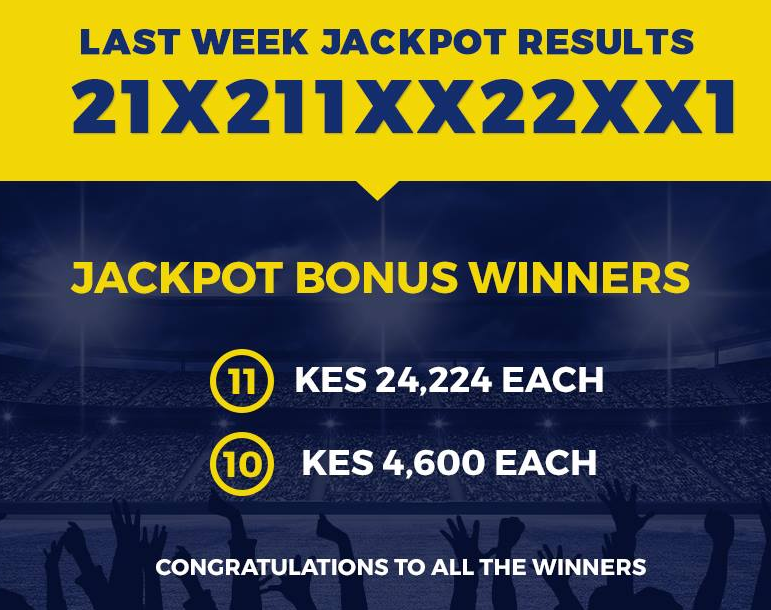 How to win Betika jackpot:This is the other highly popular mega sports betting reward that you can target. The question, though, is: how do you win it? The Betika weekly jackpot sets 15 scheduled fixtures and the punter can choose to predict the results of any 13 games. This is a unique outlook when it comes to this type of football pools betting. The Bingwa Five, as the name implies, means punters have to accurately predict the results of five matches to stand a chance to win the grand prize. The average pay out for a punter hitting 12 of 13 correct results will win in the Sh. 250,000 range, while for the 11 correct predictions a bettor will walk away with an average of Sh. 20, 000. Betika also promises to pay the bettors who only predict 10 correct results the highest amount in Kenya with the average pay out for this Sh. 4, 000. The midweek jackpot offers a top prize of Sh. 2.5 million, and if there are more than one winner this will be shared out accordingly. The fact that only five matches are played means there are often multiple winners so the amount varies from Sh. 50, 000 to the grand prize. The first step is in registering, if you haven’t already done so. You can do this by login in to the Betika website and filling out the registration form. Once you fill in the registration form below, you will receive the verification code via SMS. To complete the registration process, please submit the verification code. An SMS will be sent to you with your new account information and Paybill for making your first deposit over the phone. Self-confidence is very important in betting. After analysing yout games, feel satisfied and hopeful of winning. Don’t get swayed by tension. That way, you can place more bets. When placing your bet, you can either send your bet money to either Airtel or M-Pesa. Betika offers two ways to place bets on the weekly jackpot, either by way of Sh. 33 per ticket or by using 100 Betika points and 10 bob. 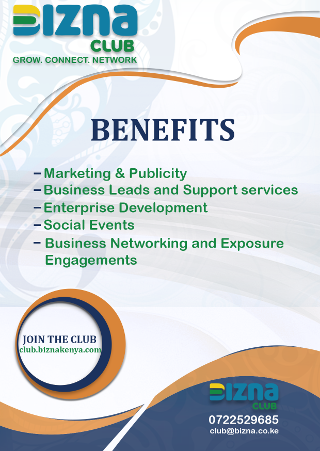 Betika points are earned by customers by actively placing bets on a regular basis. The minimum bet for the mid-week Bingwa five is Sh. 50. The beauty of this mini-jackpot is the fact punters only need to correctly predict the results of five matches. While there are almost limitless ways to make a football prediction, the fundamentals stand firm. Our primary concern when predicting football matches is in assessing the quality of each club in a given league. We do this by analysing statistical categories that provide a more accurate assessment of a team’s ability to both score goals and to concede them. Given a reasonable enough sample size, we can then predict football match results based on goal expectancy for both competing clubs. While this article is far from exhaustive, it is hoped that it may serve as an introduction outlining the key concepts, issues and developments in football modeling, providing a foundation from which to begin developing your own approach to predicting football matches. Whichever way you want to approach football forecasting, your model or system must identify value bets and a number of value bets that make maintaining your model or system worth your time. In order to achieve this your predictive approach must accurately assess team performance and therefore future potential more accurately than bookmakers do. Next articleLayers vs Broilers: Which is more profitable?